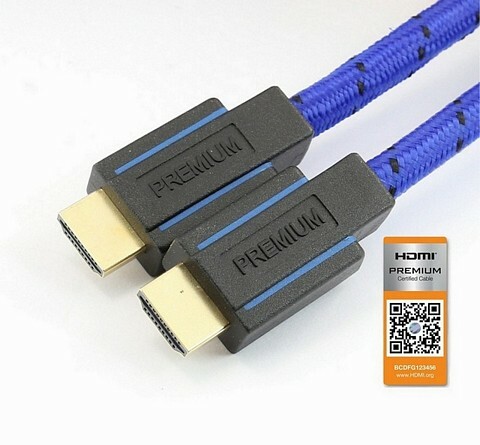 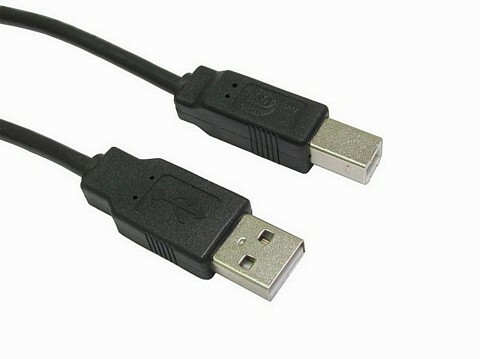 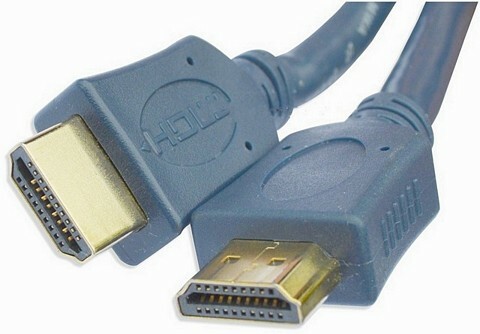 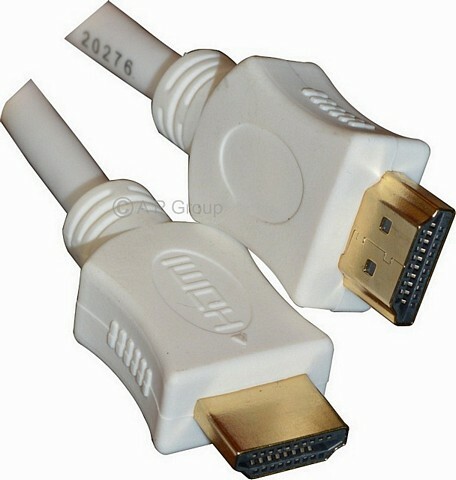 Stereo Audio Jack Cables Male to Male. 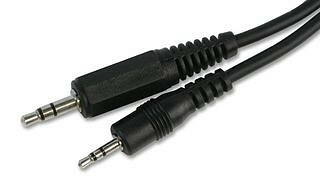 2.5mm Stereo Jack to 3.5mm Stereo Jack. 3.5MM TO 2.5MM LEAD STEREO.